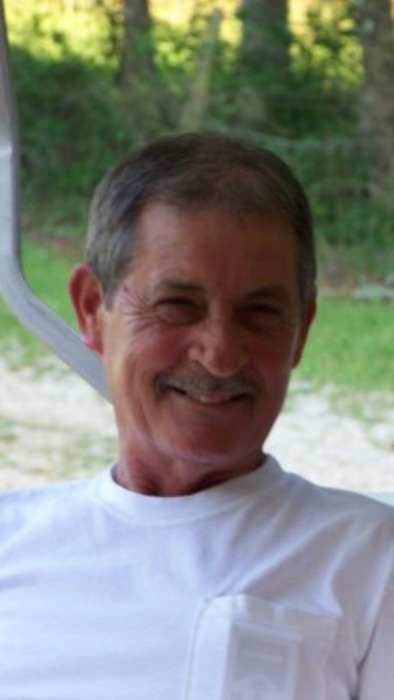 On Sunday morning April, 7, 2019, Gerald Eugene "Gene" Garner, lifelong resident of the Ripley Community, passed away peacefully in the comfort of his home following a brief illness. Wonderful memories will be shared and friendships renewed at a gathering for family and friends on Wednesday April 10 from 5 PM to 8 PM in The Heritage Chapel of Ripley Funeral Home. A private family interment will be in Fellowship Cemetery near Ripley at a later date. Gene was born July 9, 1950 in Ripley, MS, the son of the late Charles Eugene and Geraldine Garrison Garner. 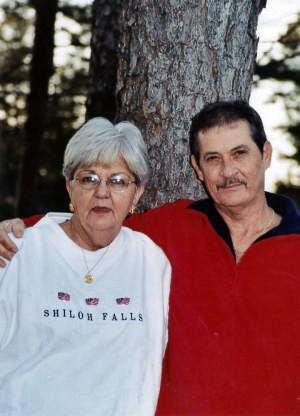 He was a graduate of Ripley High School and was married to his beloved wife and best friend of 37 years, the former Dorothy "Dot" Hall, who survives. A member of Fellowship Baptist Church, Gene was employed with the Mississippi Highway Department in earlier years. He was also employed in the furniture industry that included Cochran Furniture and Meadowbrook Furniture until his retirement. Gene will be remembered for his love of the outdoors that included quail hunting and "breaking" horses. A family oriented person, those who knew and loved him through the years would describe him as a "people person", quick witted and fun to know with a smile that would make you feel at ease. Gene leaves behind a legacy of wonderful memories for his family and friends to treasure until they meet again. His memories will also be cherished by his daughters, Denessa Alford (Greg) and Alaine Garner, both of Nashville, TN, one son, Jeff Draffin (Candi) of Sorento, IL, a sister, Susie McClung (Tim) of Booneville, a brother, Allen Garner (Barbara) of Ripley, five grandchildren, Katie, Maecy, Abby, Jake and Colton and his loyal canine schnauzer, "Autumn". The family request that memorials be directed to Youth Villages, c/o Alaine Garner, 3310 Perimeter Hill Dr., Nashville, TN 37211. The Ripley Funeral Home is honored to serve the Garner family and invites you to share memories.